British Invasion, Seattle Sound (Grunge) and even K-Pop are some of the more commonly known genres of music born from their respective nations/states of origin. Which brings a question to mind, is there such as thing as Singapore Music? 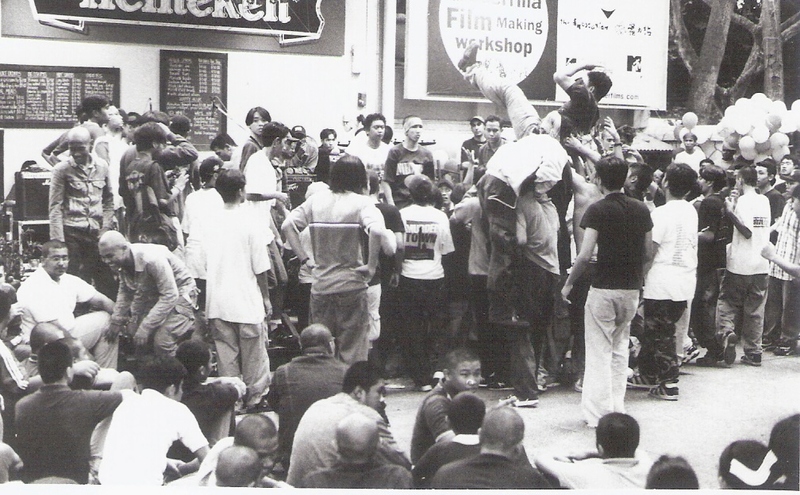 For many years after the initial success of post-independence bands like The Quests and The Silver Strings, the term ‘local’ or ‘Singapore’ music was often treated with disdain from the community and authorities, particularly its association with that of the supposed societal ills that came along with the burgeoning Punk subculture. Inch Chua, a champion of the evolving scene in Singapore, summed it up best in a note back in 2011 before she headed to the US to pursue her career. Fast forward through the Rollin Good Times and Talentime contests, ‘Singapore Music’ to the masses (who didn’t have access to ITunes or Spotify), were restricted to cultural songs from the National Day Parade or cover bands playing the same old tunes at venues like Hard Rock Café. Meanwhile, born and bred artists like Stefanie Sun, Kit Chan and even JJ Lin only managed to find success from an adoring crowd abroad, returning only for the occasional and aspirational National Day performance. 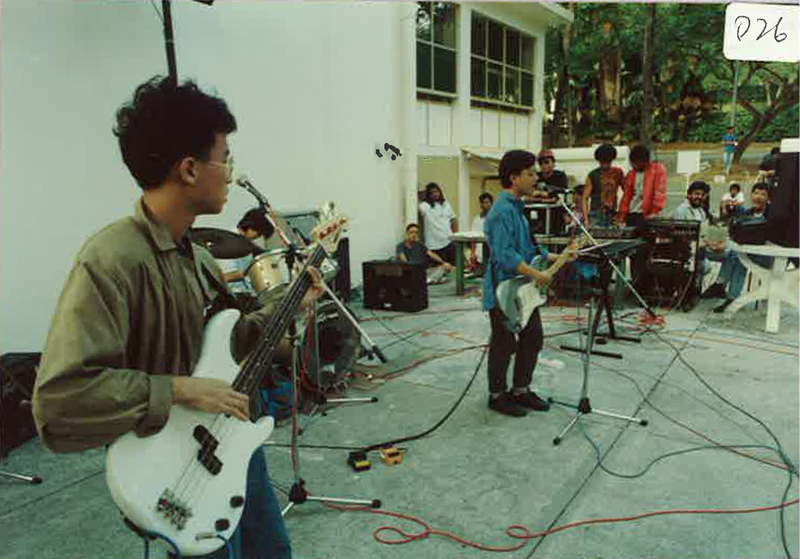 Xinyao was unfortunately short-lived, and even the first 24-hour Round The Clock Music Festival on 31 Dec 1990 at The Substation, seen by many as the first Singapore led independent music festival, failed to generate hype, but did help to strengthen a core inner circle that would pave the way for future artists. The Oddfellows, Concave Scream, Humpback Oak, Livonia and The Observatory helped epitomised the mid 90s to early 2000s. 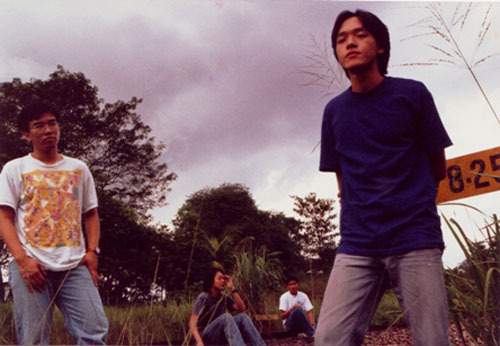 Their music best seen as a reaction to the changing societal landscape of Singapore that deemed only commercial creativity as a success. 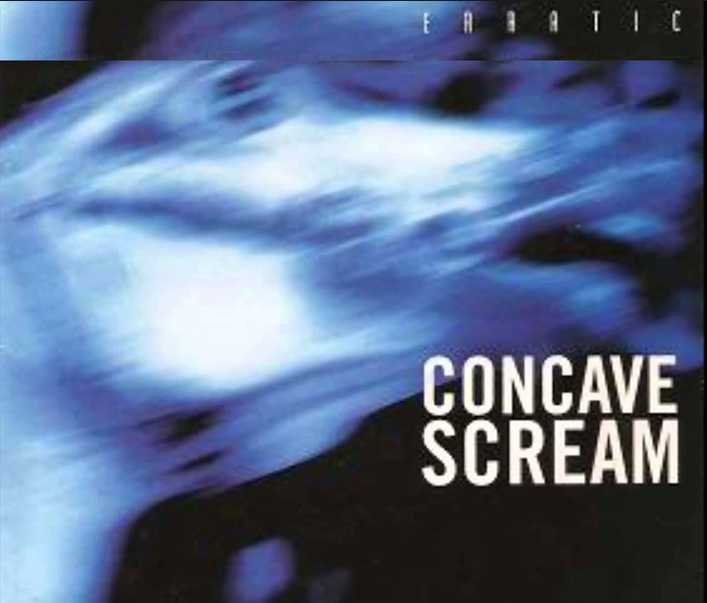 Concave Scream was also another prominent indie act of the 90s. Humpback Oak were one of the many up and coming bands of the 90s . It featured Leslie Low, who would go on to form The Observatory. The turn for Singapore Music today can perhaps can be seen in the mid-2000s, where festivals like Baybeats, the opening of Timbre @ Substation and even the Noise Festival Programme helped to provide a platform for many budding musicians to get themselves heard. Yet despite all these efforts, bands like Tiramisu, The Great Spy Experiment and Electrico continued to sit on the fringe of success as musicians, their release of LPs/EPs often never generating the support except for a slowly growing inner following. 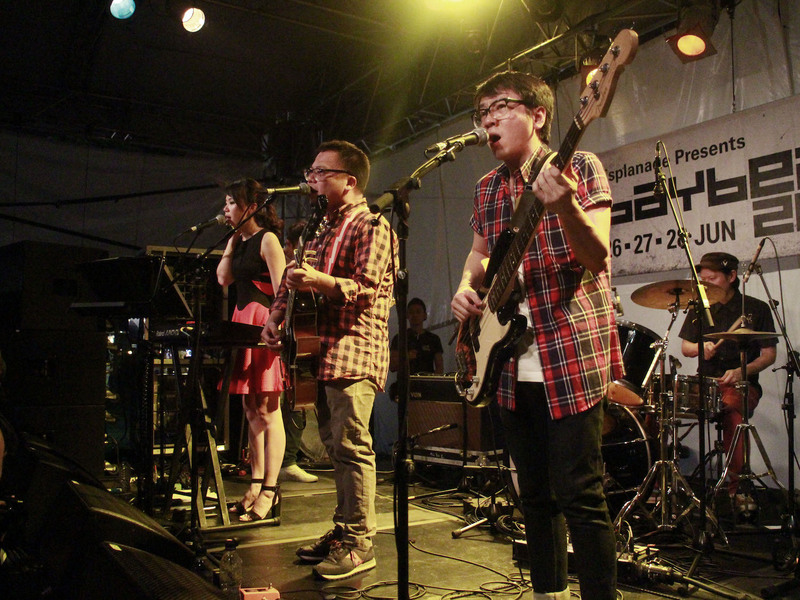 Made up of numerous veterans of Singapore’s music scene, Typewriter performed over at the Esplanade for Baybeats 2015. 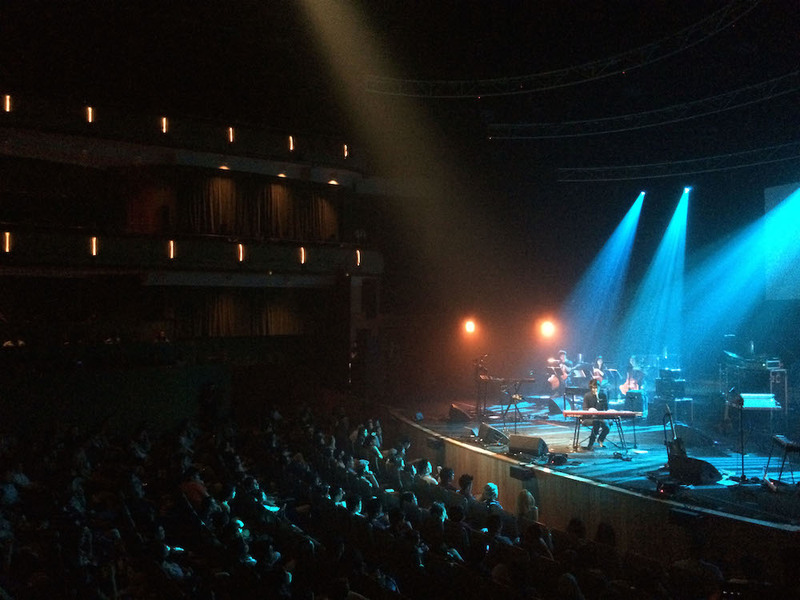 On 6 June 2015, House of Riot: A Triple Bill featuring Charlie Lim, Inch Chua and The Great Spy Experiment was the first-time in Singapore’s history that Singaporean acts headlined at the main concert hall in The Esplanade. 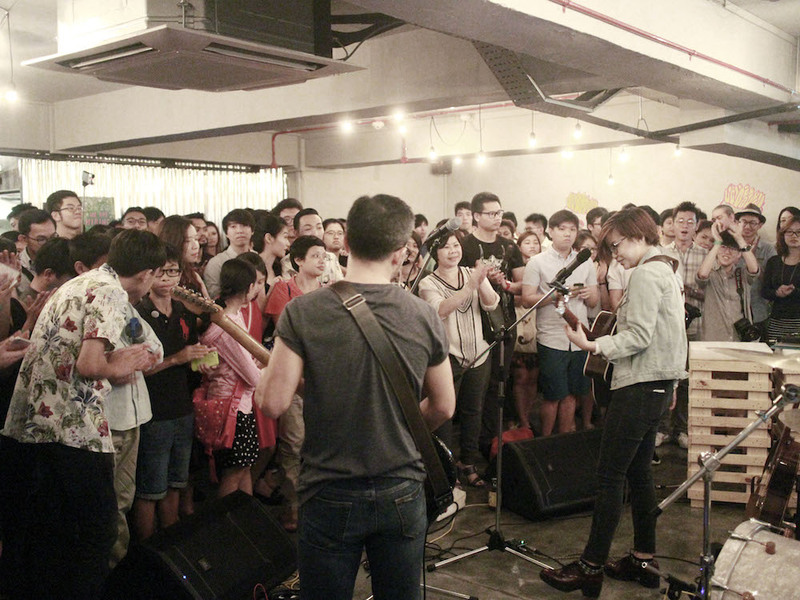 It was only come 2011/2012 that a myriad of factors including more live-music venues, online technology (Youtube, ITunes, Spotify), music technology (Synthesisers, Garage Band), increase in social spending, ‘millennial aspirations’ and most importantly, an overall support from the community, that the number of born and bred Singapore musicians finally began to find success in the music scene. 2015 is set to be a milestone for the most number of EP launches by Singaporean Musicians that include Jaime Wong at the launch of her EP backo n 15 May. 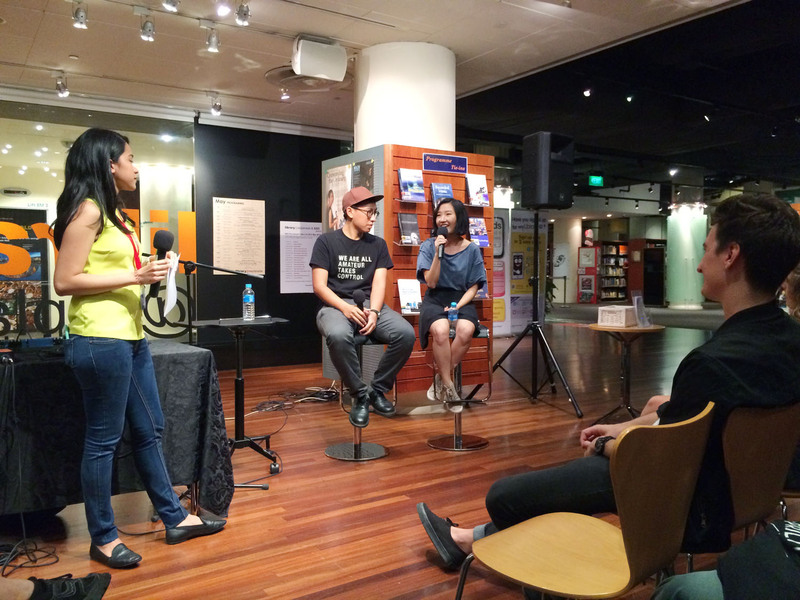 Electronic music duo .gif, share their experiences and thoughts of the local music scene in a recent session at The Esplanade Library. SO WHAT IS SINGAPORE MUSIC? So is it possible to classify just what is Singapore Music? Much like the question of ‘What does it mean to be Singaporean?’, it’s practically impossible to pinpoint given that genres here range from Jazz to Hip-Hop, EDM to Indie-Folk. To me, ‘Singapore Music’ is all about our own independent way of looking at our changing society, the power to chase our dreams, an appreciation for various sounds and genres, and most importantly, a community that ultimately helps to see the success of a Singaporean musician as a success for the overall music scene in Singapore. 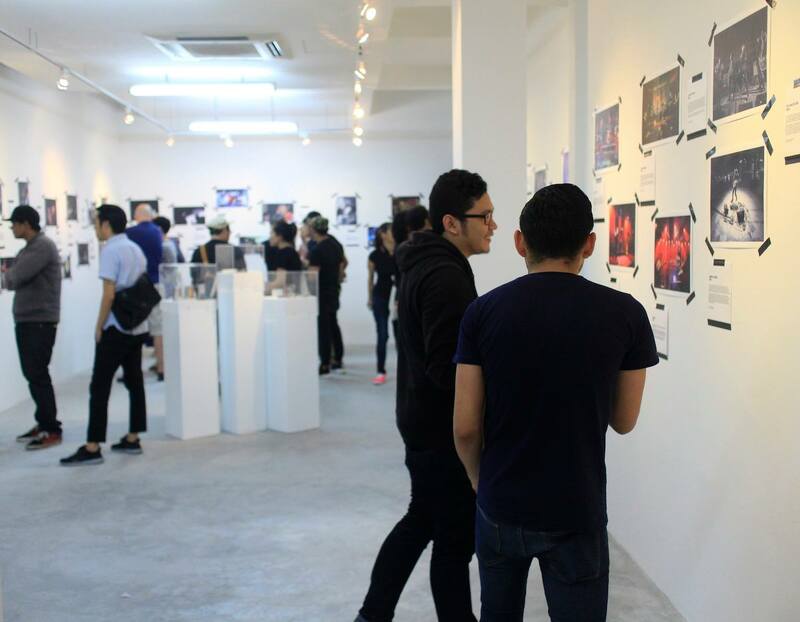 On Apr 8 2015, an exhibition tilted ‘So Happy: 50 Years of Singapore Rock’ was put on at The Substation chronicling Singaporean bands through the ages. i always thought that Singapore’s music is still very much at its infancy… because there isnt any history/legacy that the musicians are able to follow locally.